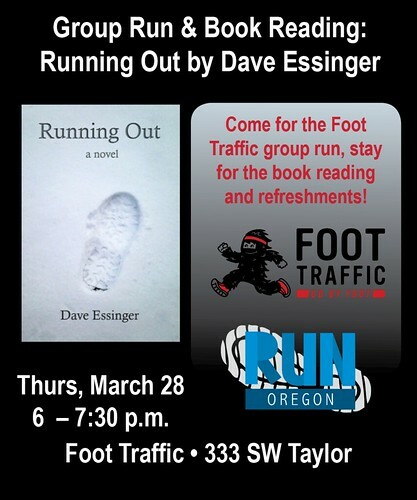 Well: big news … the author, Dave Essinger, will be in town next week and on Thursday, March 28, he will be at the Foot Traffic Downtown Group Run, and then doing a reading from the book followed by a Q&A. Since this is at Foot Traffic, of course, there will be refreshments including a local beer on tap for those 21+. 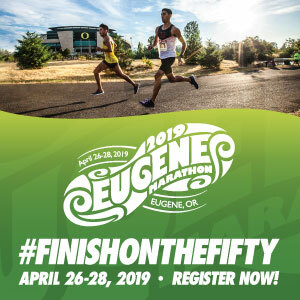 Run Oregon’s own Kelly Barten will be there and I’ll plan on running around an 11-12 minute pace. If this is your comfortable pace, I’ll get to run with you! 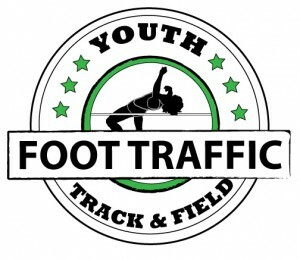 The run will start at 6 p.m. from the Foot Traffic downtown location at 333 SW Taylor. Runners and walkers are invited to meet up and get moving together. Then, hang out in the store to meet Dave Essenger. And don’t forget the beer! Please help us plan by RSVPing here online!